The cello has proven to be Ajibola’s passports to the world of music. He loves being in front of a live audience and draws much of his performance energy from the audience and fellow musicians on stage. 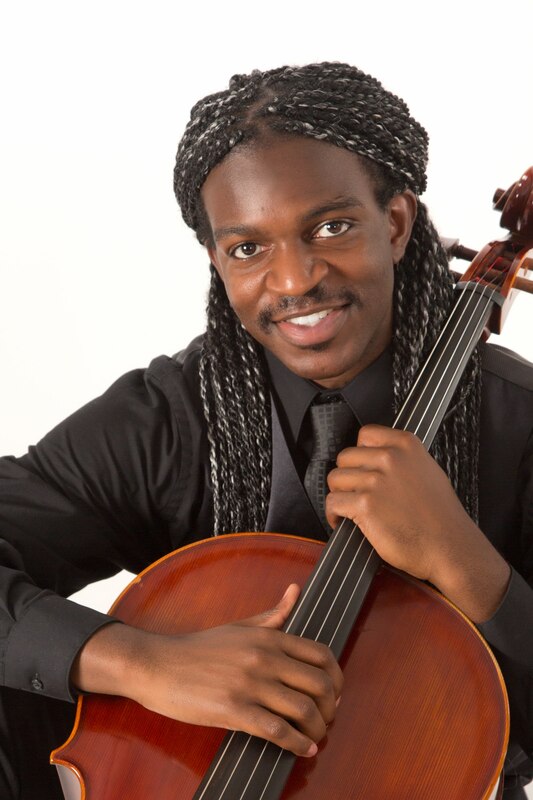 Ajibola is working with elementary and middle school string students in the orchestra program at Douglass K-8 Optional School.